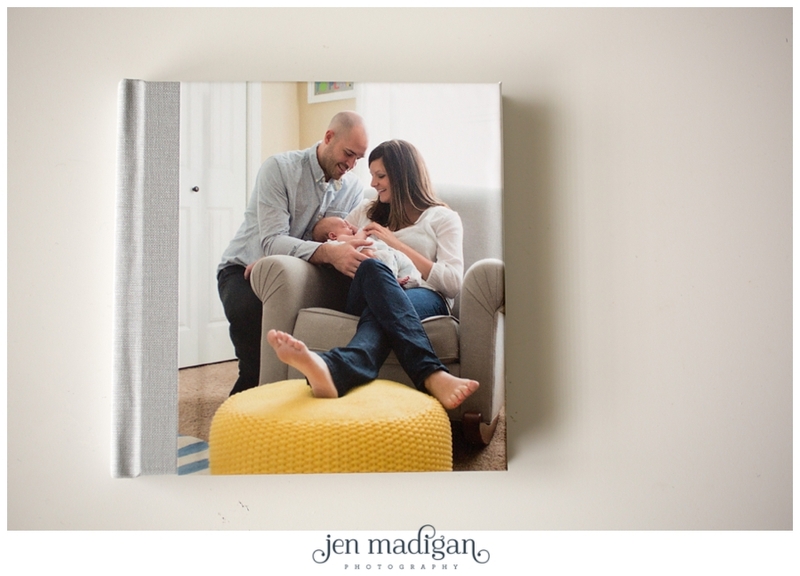 Jen Madigan Photography - Mentor, Ohio Lifestyle Photographer: New Hardcover Books for Portrait Clients! 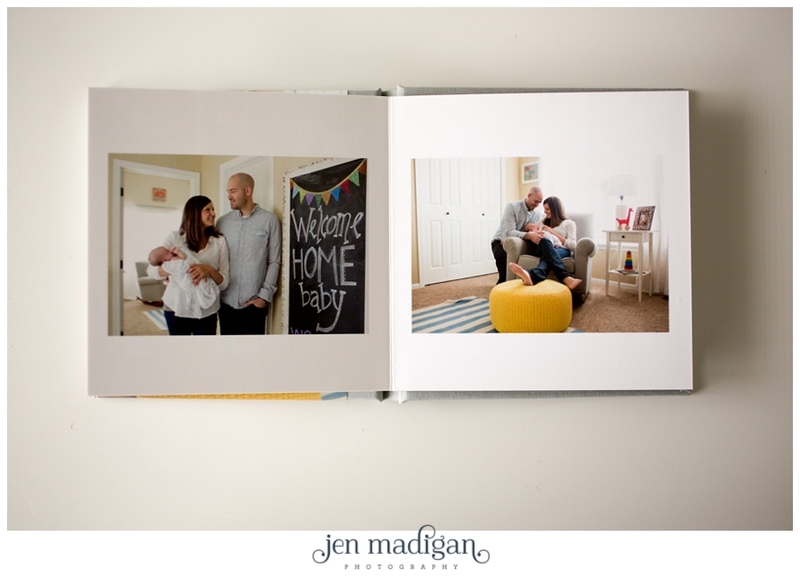 I recently changed the hardcover books that I offer to my portrait clients, and I just received my 5x5 sample yesterday! It is so gorgeous, these photos really do not do it justice. 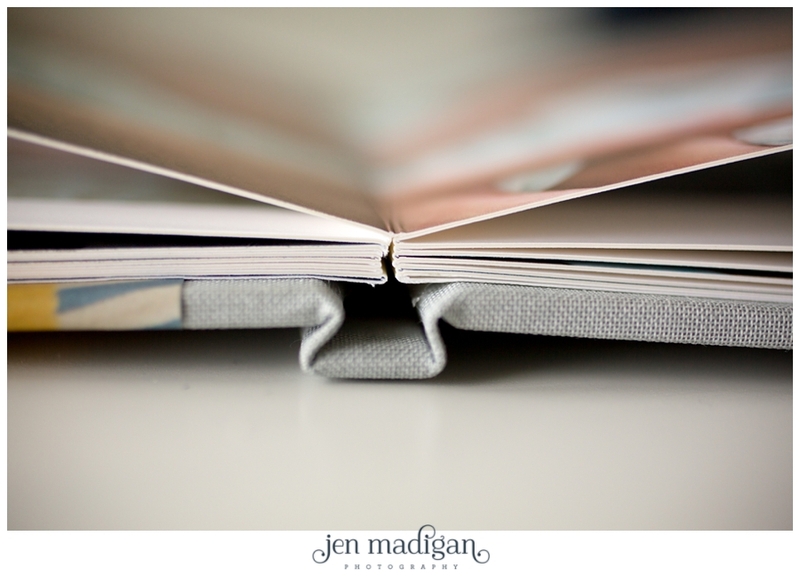 This one has grey linen on the spine and back, though there are a ton of color options in various finishes. I also offer this book in an 8 1/2 x 11 (sample for that coming soon!). 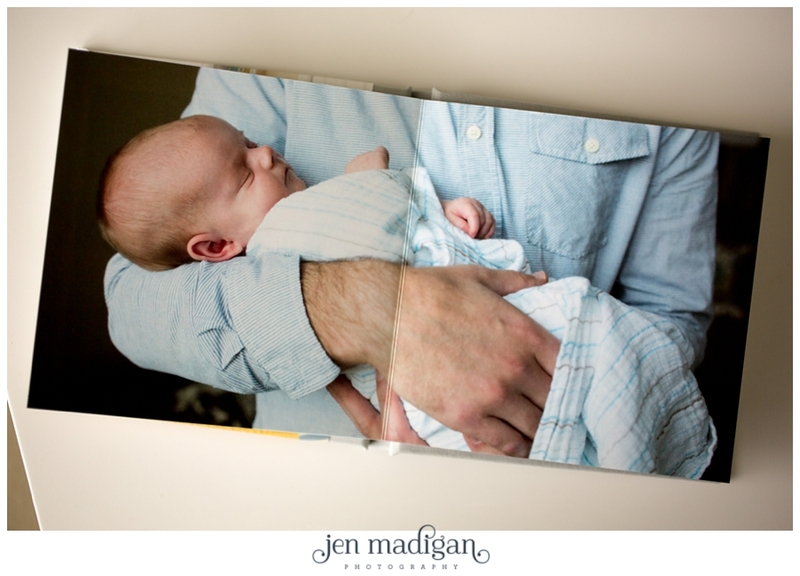 Let me know if you would like to see this gorgeous book in person, and I'd be happy to bring it to your session!